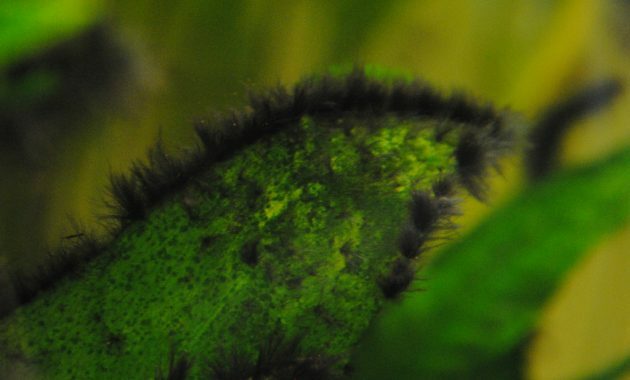 How to get rid of Black Beard Algae in an Aquarium – Black Beard Algae, or in the scientific name of Audouinella, also known as Black Brush Algae (BBA) this is an algae which provide the toughest challenge for the Aquascaper ordered him removed from the Aquascape. The BBA is a form of red algae (Rhodophytes) adapt environmental conditions of saltwater to freshwater environmental conditions. Just like the other red algae, BBA protein red light produced by photosynthesis are called phycoerythrin. Phycoerythrin creates long wavelength red and purple as well as reflect on the color green. It’s what makes the BBA being black and dark purple. BBA appeared characterized by a black thick clusters that grow inside the Aquarium because too many lighting and levels of carbon dioxide are not consistent. BBA has a tendency to algae clinging to driftwood, rocks, and other Aquarium equipment, filters, intex, spraybars and other tubes. 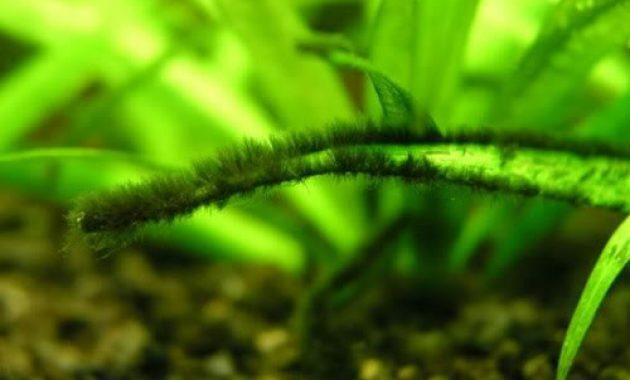 If this is allowed, then the one algae it will cover the entire plant as well as blocking light that penetrates the plant’s leaves. 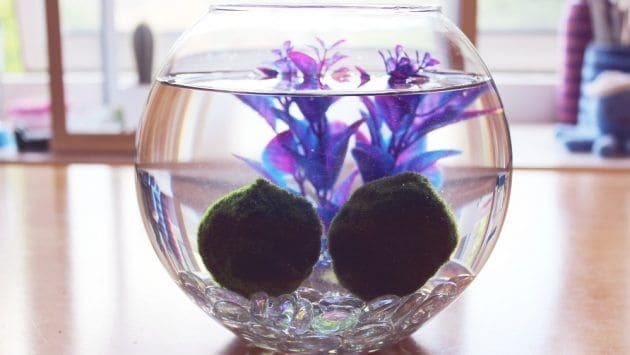 Read also how to eliminate algae more here. How to eliminate it: increasing CO2 levels and adjust the lighting. Algae BBA easily eliminated with a scrap of plastic as well as razors. 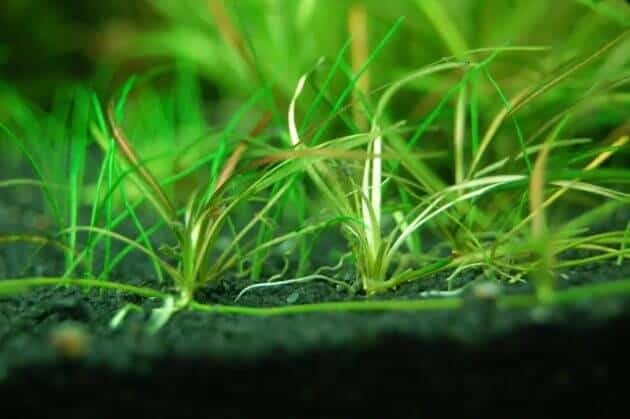 Get rid of all the leaves of the plant that they would this algae, then rub the Aquarium equipment and hardscape materials also using a scrapper. Gravel or substrate are infected should also be immediately removed and rubbed. Don’t forget to do your filters clean and waterchange periodically. Aquarium equipment and plant dip into the solution bleaches as much as 2/5 of part of the water. Wait for 3-5 seconds until these chemicals kill BBA. If you see a color change from black to red BBA/gray then white, then the Algae you’ve managed to get rid of. 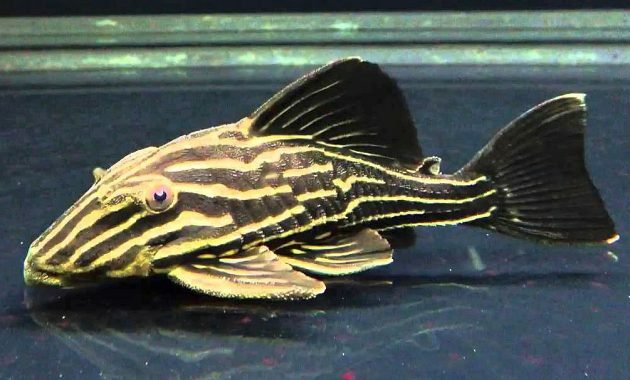 Fish species are the most effective way to kill the algae first appeared when the BBA is the Siamese Algae Eater (SAE) or Crossocheilus Siamensis. 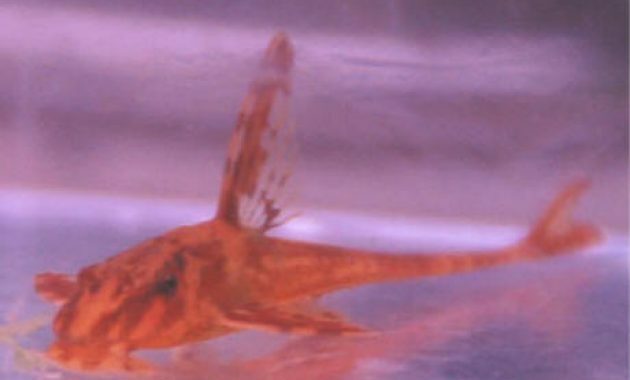 Where as the species of shrimp, you can use Shrimp Caridina Multidentata and Amano shrimp, but shrimp is not very effective to kill the BBA as a whole. Needs to be remembered that the BBA can flourish in the Aquascape has low CO2 levels. 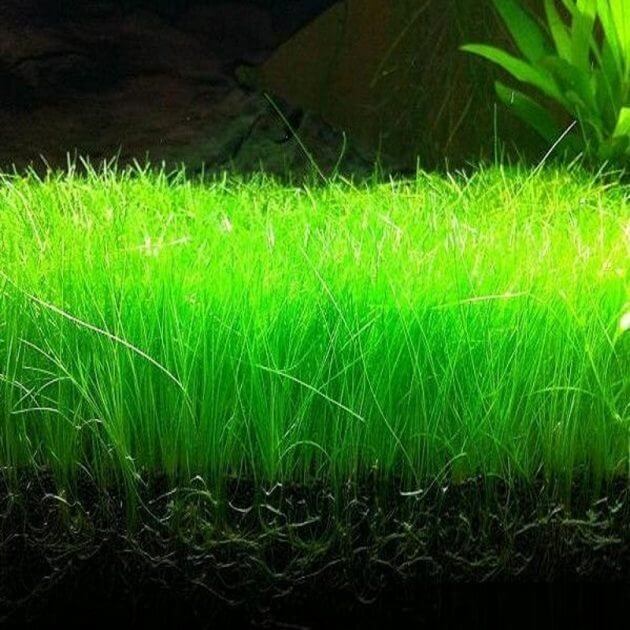 Therefore, it is important to ensure that the level of CO2 in the Aquascape to stay balanced and consistent. If you see an indication of the emergence of the BBA, get rid of the infected area before they spread to other areas of Aquascape. Thus the information regarding How to get rid of Black Beard Algae in an Aquarium. Hopefully this information can be useful.